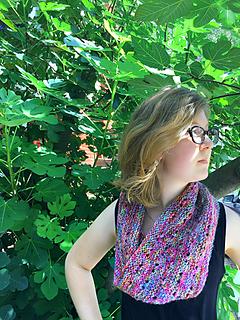 Vocabulary Yarn is very pleased to have their new yarn, Maven, offered through Jimmy Beans Wool’s Celebration of Micro Brew Hand Dyes - in this fabulous color, Obi, which should be released on 24 September!! 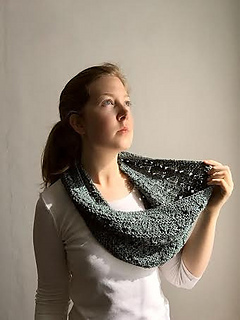 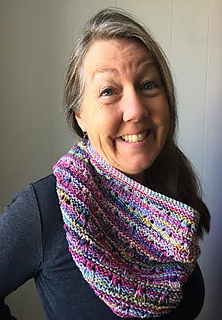 I was honored and delighted to receive an advance skein - and it was great fun to design this one skein cowl just for it. 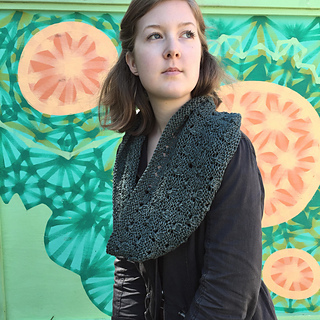 The stitch pattern has just enough interest to compliment the rich color palette that Amanda + Venessa created.